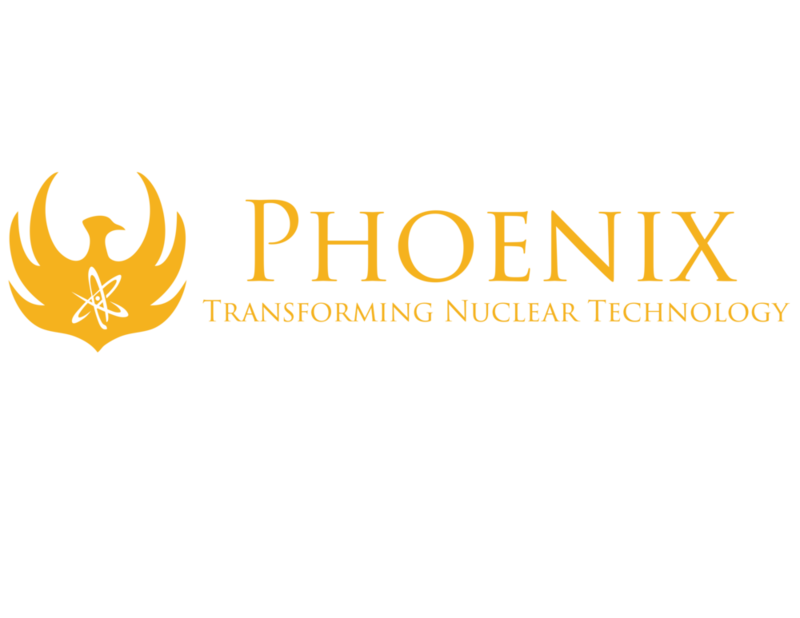 Phoenix, LLC is seeking an experienced imaging specialist to provide research and development support for thermal neutron radiography and related techniques. Experience in neutron, x-ray, or other imaging modalities is desired, including experience with commercially available neutron and/or x-ray detection hardware, software, and image analysis techniques. This need could be filled by full-time employment (preferred), part-time employment, or by a consulting engagement, and the start date is as soon as possible. Operate and optimize neutron detectors to support product development efforts in neutron imaging, including scintillators, film, direct radiography systems, digital detector arrays, computed radiography, micro-channel plates and CCD/CMOS devices. BS degree in a technical field (physics, medical physics or engineering preferred) or equivalent technical experience. Preference will be given to candidates with a master’s or doctoral degree in a technical discipline and further to one who is ASNT certified in radiography. General knowledge of laboratory etiquette and safety considerations. Specific hazards may include high voltage electricity and hazardous chemicals. Excellent verbal and written communication skills are an absolute requirement.